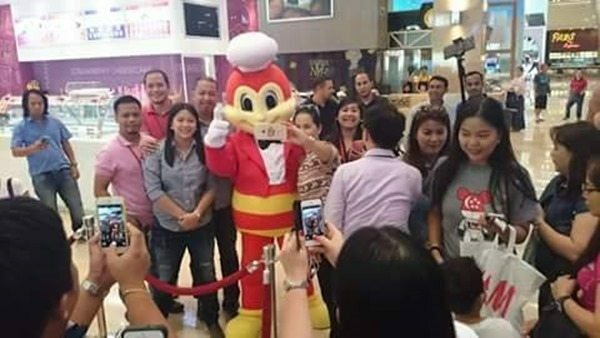 Many Filipinos were present for the grand launch of Jollibee Dubai Mall. 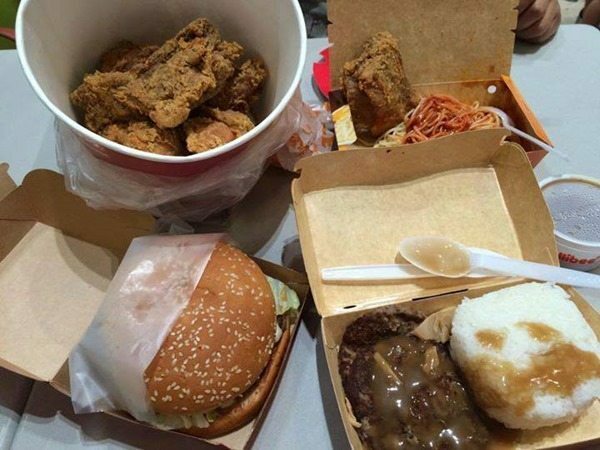 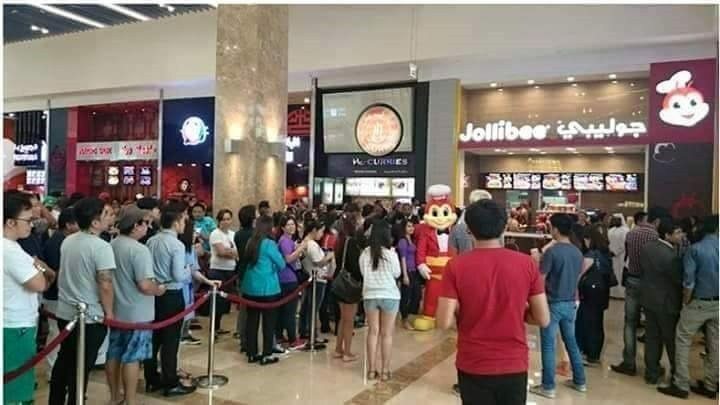 The opening of the real Jollibee restaurant was all over Social Media Newsfeed as Pinoys posted various pictures of themselves lining up to buy their favorite Jolly Spaghetti, Burger steak, Chickenjoy, and other ‘jobee’ food items. 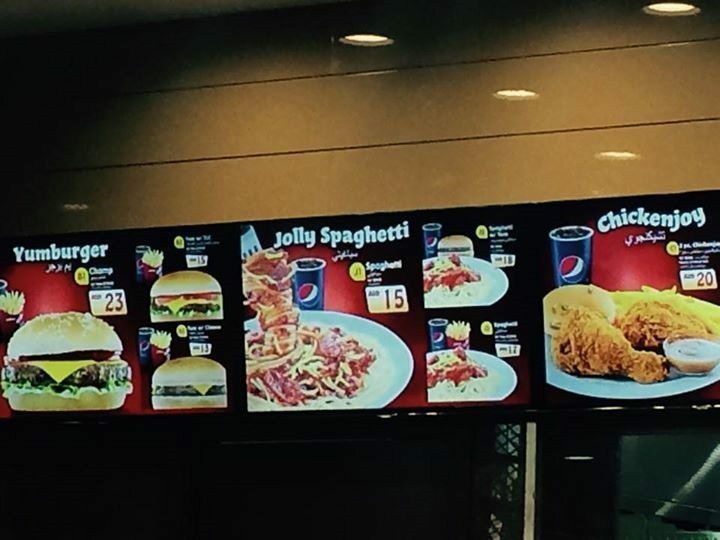 Here are some photos shared by fellow Filipinos and friends during the opening of the Jollibee branch in Dubai. 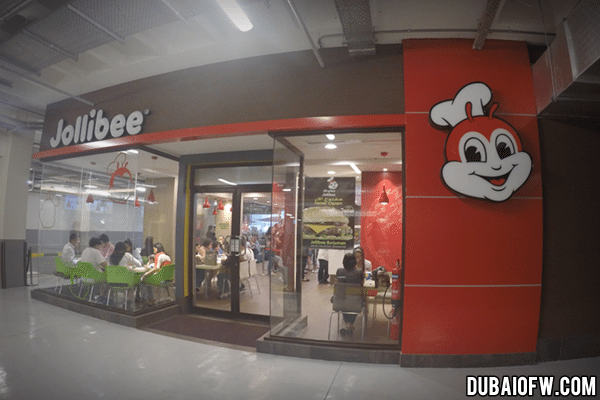 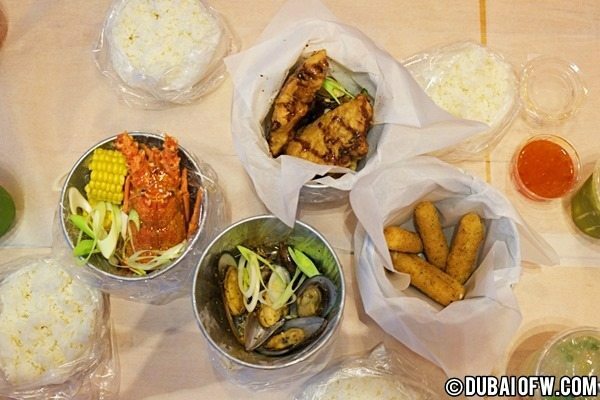 The long wait is over, the real Jollibee is here in Dubai! 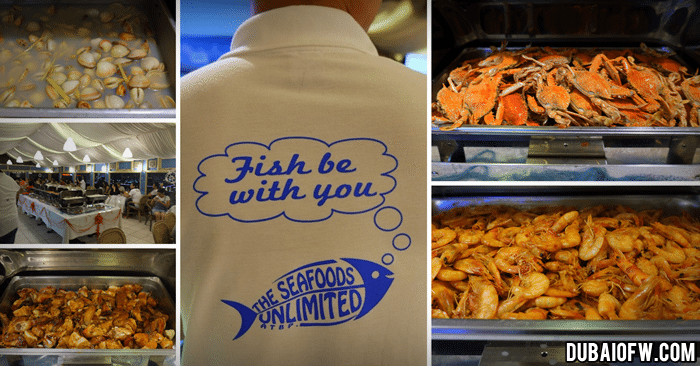 Since this is a popular food chain, there was a very long queue when serving customers. 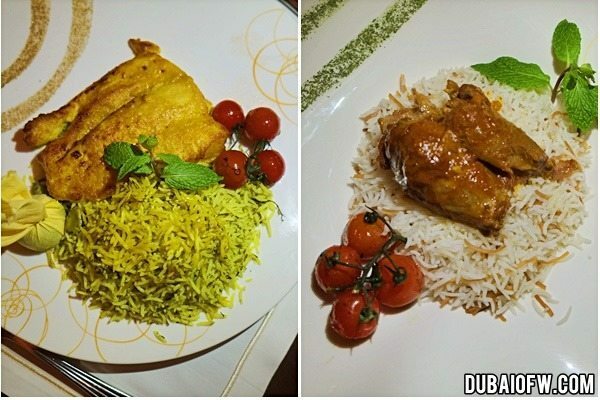 Our Dubai OFW Facebook Community Page was very busy as this became a trending topic. 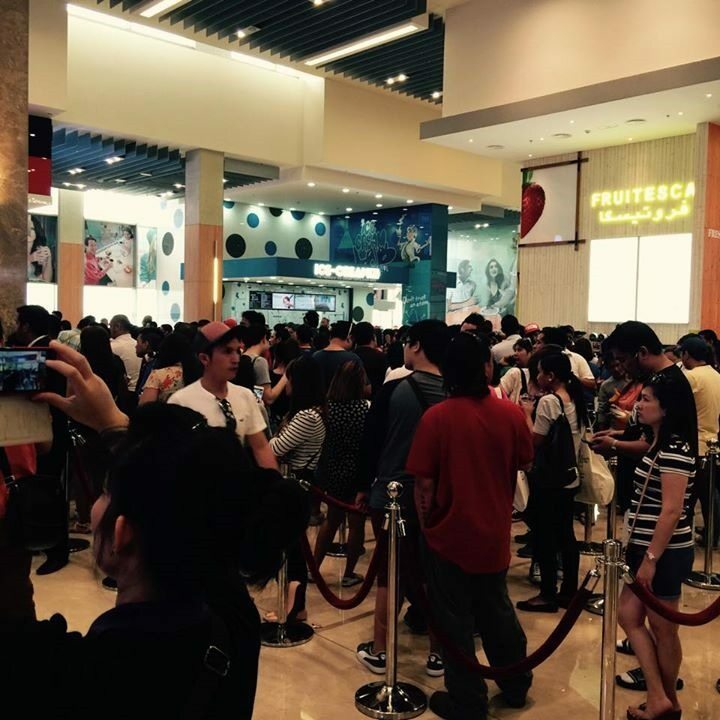 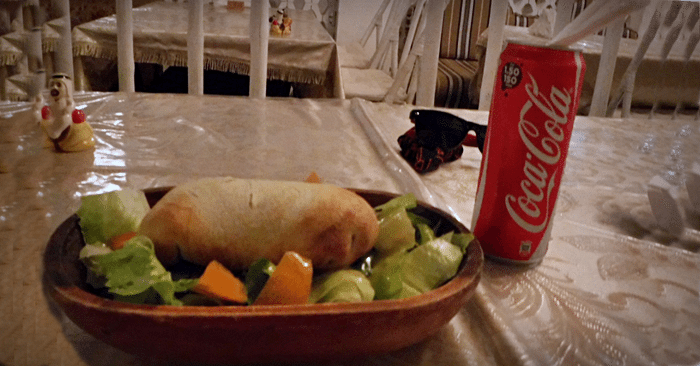 Customers waited 5 hours and some even 8 hours before they got served! 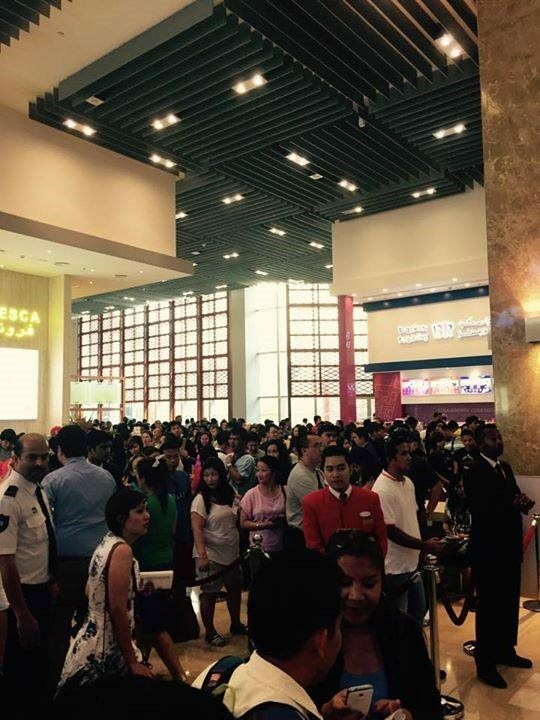 It just goes to show that the people of UAE should understand how loyal Filipinos are to their well-loved brand. 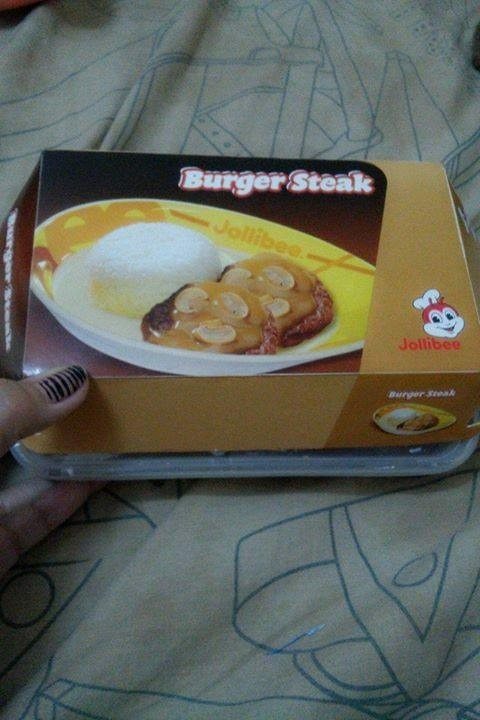 Jollibee Taste Same as the Philippines? Plenty of Filipinos were wondering if the taste is the same as the Jollibee in the Philippines. 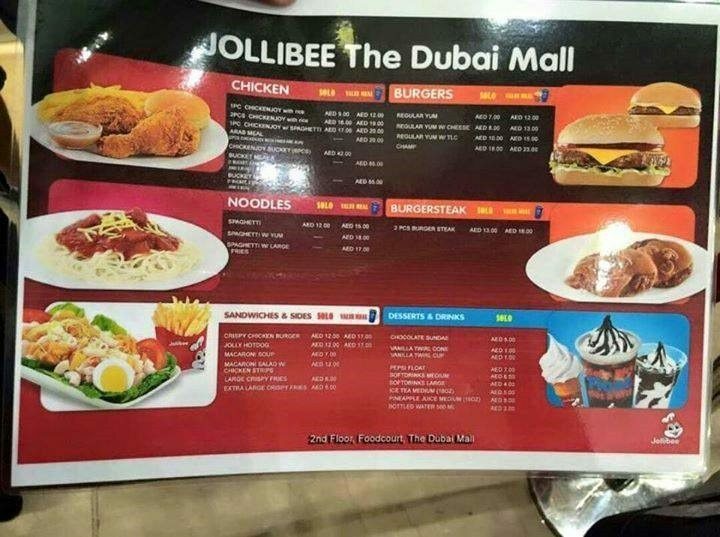 A number of Pinoys were skeptical because Dubai had a Jollibee branch somewhere in Karama and Dubai Marina and were bold enough to use the official logo to display that they have a restaurant available. 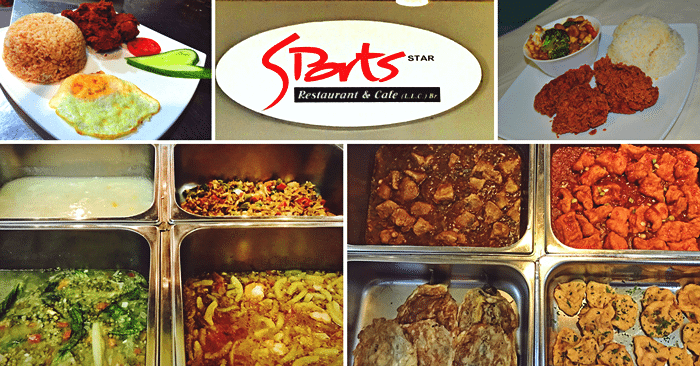 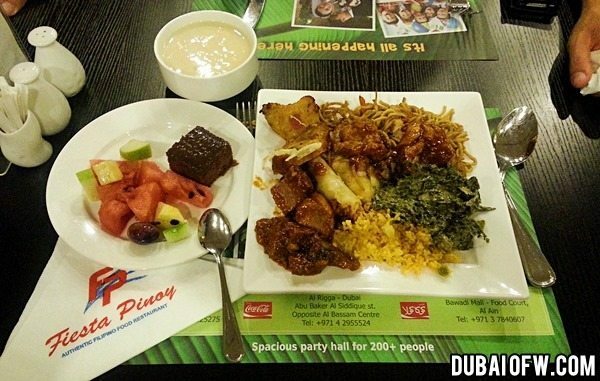 However during the opening, plenty of customers have confirmed that the taste is the same as the Philippines. 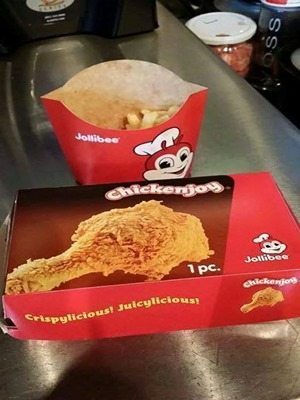 So this is a legit franchise! 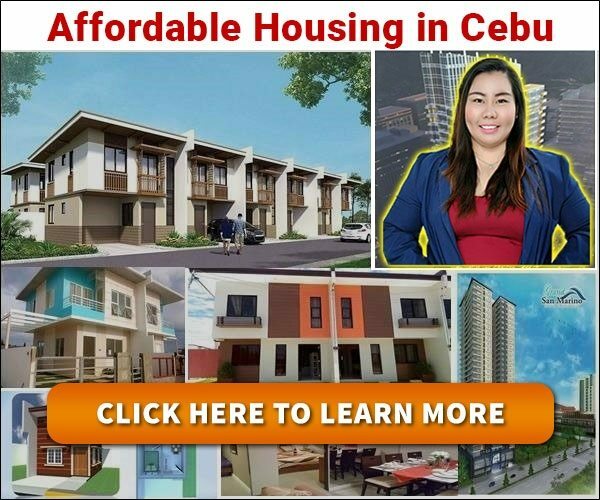 Good news to us! 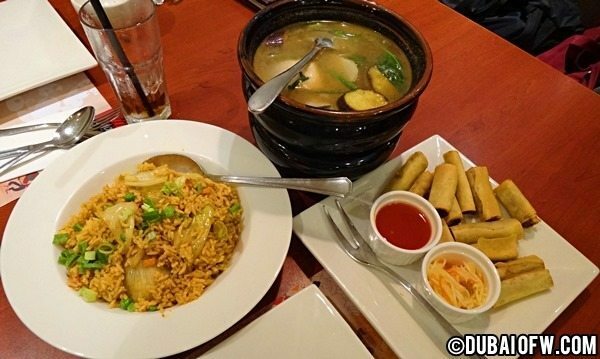 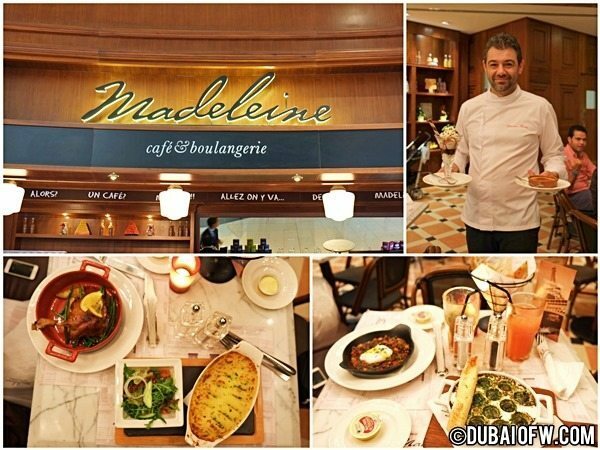 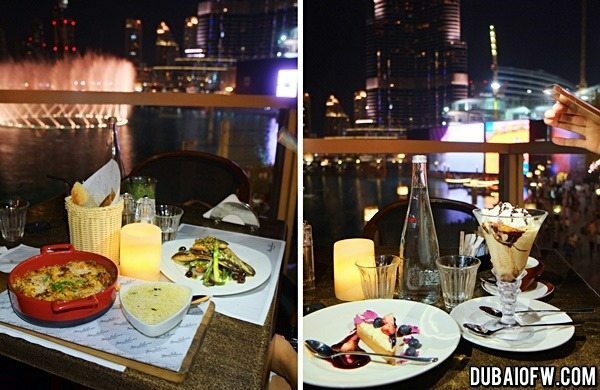 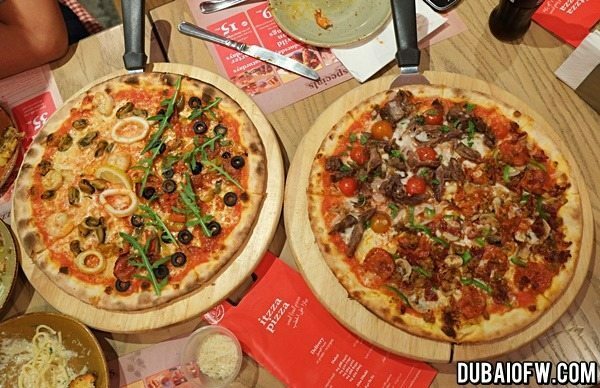 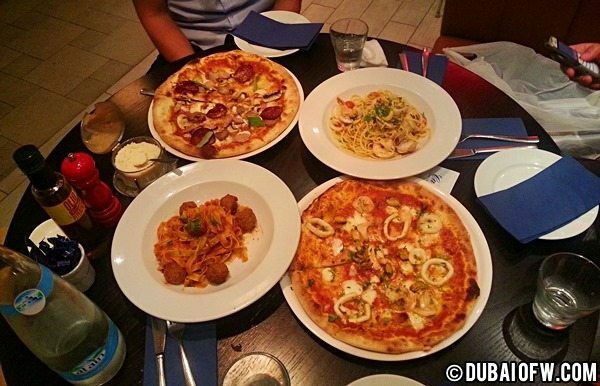 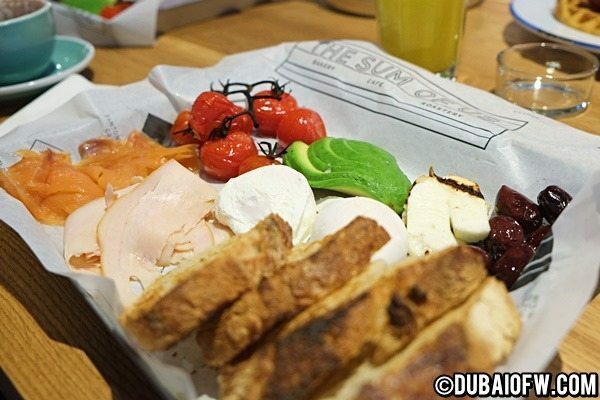 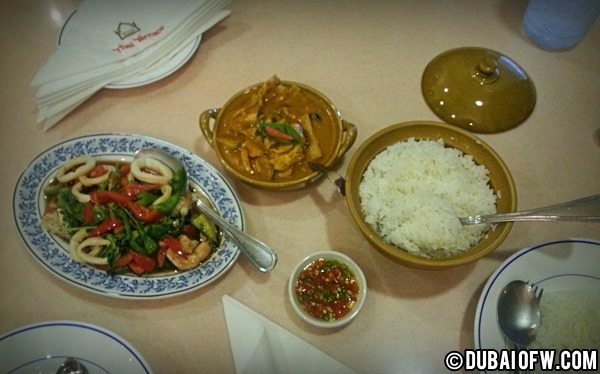 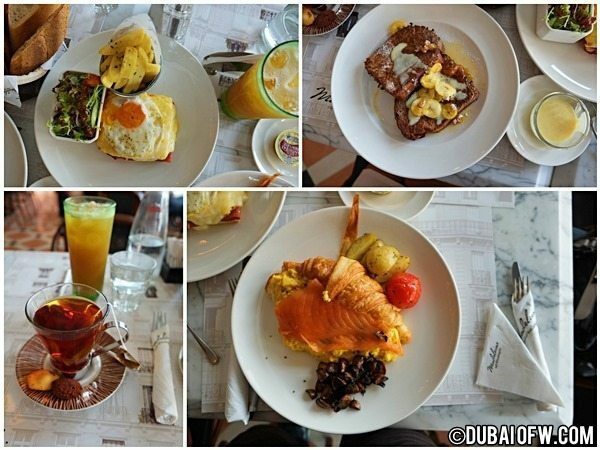 Thank you to our friends who went to the Dubai Mall branch and shared their photos with us! 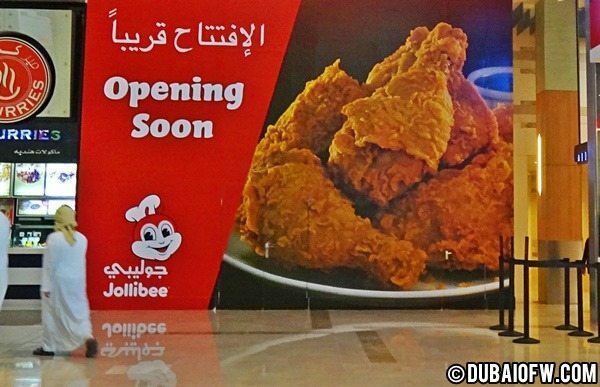 Please be advised that Jollibee will also be opening another branch which is in Burjuman Centre mall. 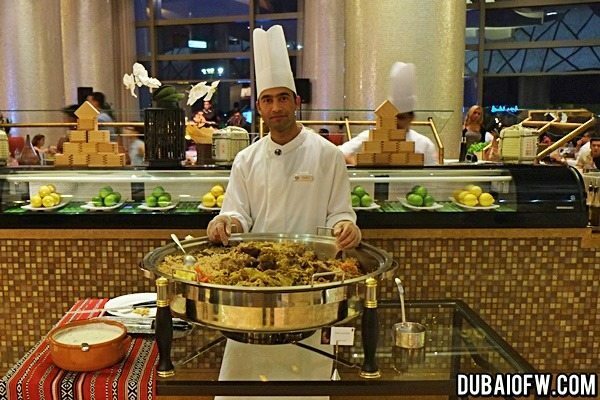 This is another event to look forward to and this is a great way to spread the Langhap-Sarap goodness taste in Dubai! 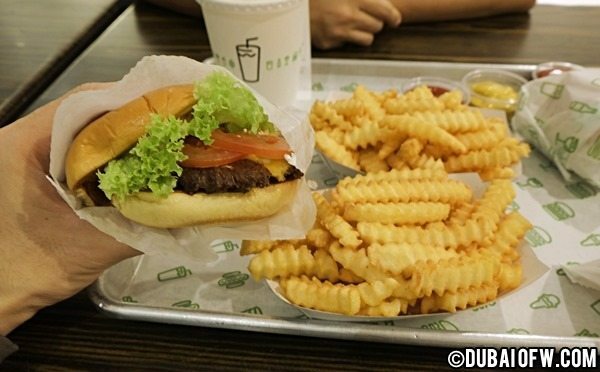 Stay tuned as we post more updates about this Opening. 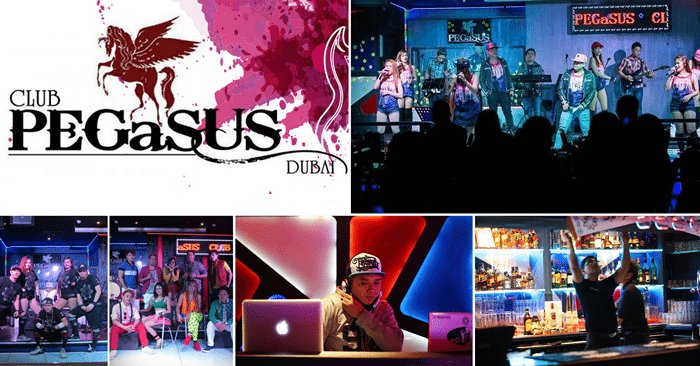 For sure, you will hear it from us as we announce when it will be open.